$1,000 Columbia College-Fort Stewart Campus Scholarship applications now available! Applications are now being accepted for the Columbia College-Fort Stewart Campus Scholarship. The $1,000.00 scholarship is awarded annually to help a qualified Fort Stewart student achieve his or her education goals. Applicants must have a 3.0 cumulative GPA, be enrolled full time during the session the scholarship is awarded, and have completed the residency requirements. Qualified applicants must also submit a 250-500-word goal (academic/career) statement. Please contact the Fort Stewart campus for information regarding how to apply. This scholarship was established as part of the Nationwide Campus Scholarship program. Columbia College-Fort Stewart offers several options for financial aid, including options for students taking only online classes. In addition, Columbia College-Fort Stewart students may be qualified for one of the many other available grants and scholarships. 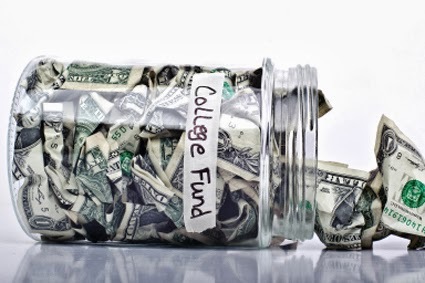 For a complete list, check out the Columbia College Institutional Scholarship Finder. Monday, October 07, 2013 Chk out- $1,000 Columbia College-Fort Stewart Campus Scholarship applications now available!